Marine surveillance is often conducted in conjunction with traditional surveillance but can be employed on its own depending on the client’s concerns. 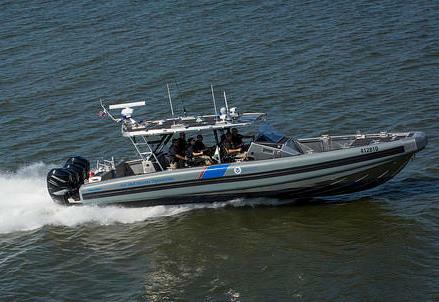 When performed with traditional surveillance, the marine investigator monitors the waterfront side of the property while a land based investigator or team of investigators conduct surveillance of the property and follow vehicles as required.  Axis Vero Incorporated has a long history of success in conducting these investigations.  Axis Vero Incorporated uses skilled watercraft operators that are also licensed and experienced private investigators to ensure that the best results are achieved. In addition to this, our watercraft’s are appropriately insured, maintained and operated responsibly on all waterways. Many people do not realize that waterfront property can legally be monitored from the water. Most people think of the cottage as remote and hidden but often the view from a lake or waterway is unobstructed and in most cases considered public. It is not uncommon for a marine investigation to be conducted to confirm or negate activity levels in regards to personal injury claims, insurance claims and/or to determine behaviour in custody matters. 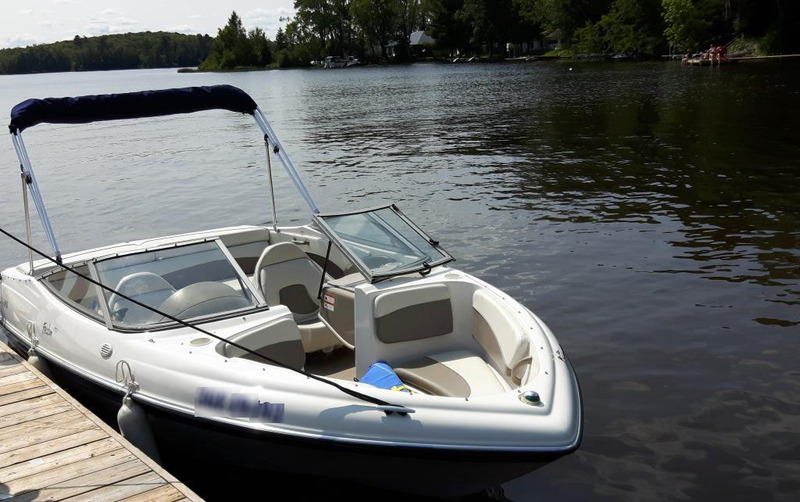 While a boat cannot be used to circumvent the law, it can provide valuable insight to an investigator that would otherwise not be known. In some cottage communities, the subject may travel more by water vessel than they do by car. In those situations, non-marine surveillance would prove to be a useless expense and would yield little to no information about the subject’s activity. However, by conducting marine surveillance, first hand observation can be obtained on the water, at the marina, at sandbars or even when the subject attends an island to visit someone else. With High Definition and Ultra High Definition Lenses, Assignment Specific Filters and Skilled Operators, Axis Vero Incorporated ensures the client’s requirements are always kept in focus. Further to this, marine surveillance can save the client time, money and allow a client to see things that were previously inaccessible. For example items that were previously not visible due to tree lines or trespassing concerns are now visible and may be considered public information. Our marine units can also be used in missing persons or sunken property investigations, as we maintain relationships with experienced divers as well. Axis Vero Incorporated maintains accurate records for court purposes and can prove that our due diligence and adherence to local privacy laws have been met.